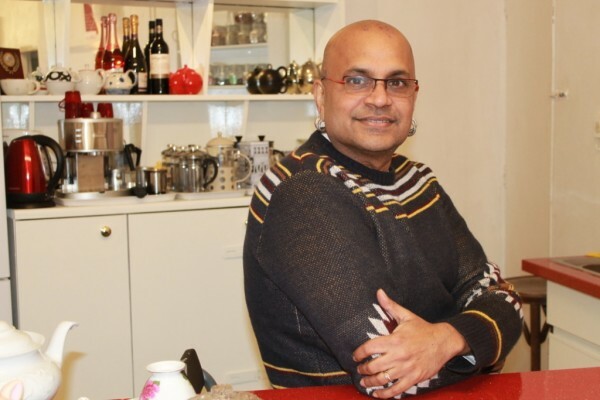 Arts Editor, Ruth Waters, went to meet the man behind a new hybrid arts/cafe space, Ray Mahabir, for a nice cup of tea. Situated just opposite Loughborough Junction Railway station at 209A Coldharbour Lane, C.A.F.E (Carnival Arts Food Empowerment) is tucked underneath one of the area’s many railway arches. Ray Mahabir originally began renting the space with the intention of it housing a gallery, but his plans have since changed dramatically. Combining the cornerstones of his own personality, Ray has created a space which is part carnival workshop, part art and craft space, part cafe and part community space. Throughout the week, Ray combines his own talents as a trained caterer and his more creative skills as a versatile craftsman, to run a diverse range of workshops and meet ups, with equally diverse lunchtime menus. The space is very versatile, and Ray lists the various recent functions, aside from craft workshops, as seminars, rehearsals and children’s birthday parties. A carnival designer by trade, Ray is able to use one of the arches as his workshop space. He shows me this surreal space, straight out of an Angela Carter short story, his workshop is over-brimming with larger-than-life models, beginnings of constructions and fabulous fabrics. 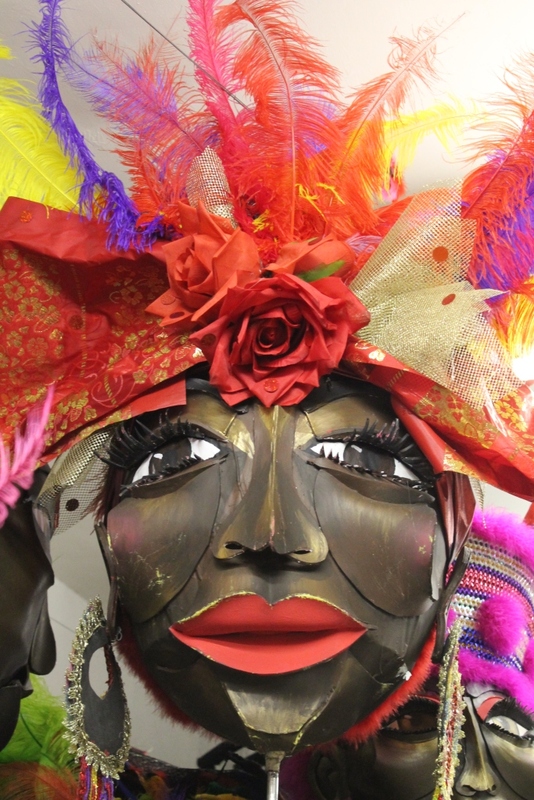 One of Ray Mahabir’s fantastic carnival creations inspires would-be makers and craftspeople. 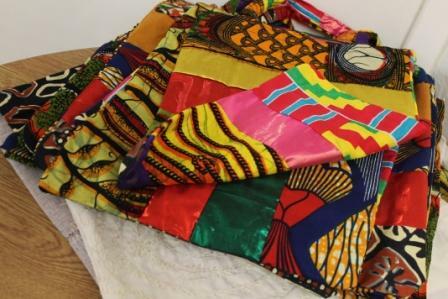 If you would like to set up an art or craft project, or would like to find out more about the workshops and catering on offer at C.A.F.E you can contact Ray onadmin@sunshinearts.co.uk or you can call him on 07881 571 733. You can also see updates and photographs from C.A.F.E on their Facebook page.